CALLING ALL SUPER HEROES!!! 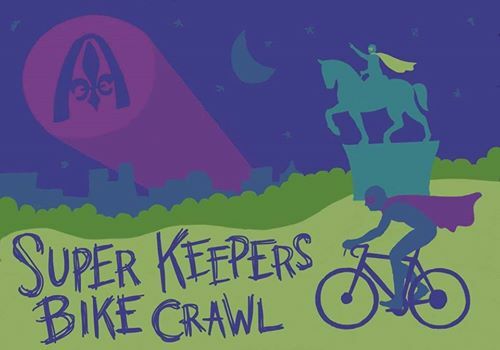 Join us for the first annual Gatekeepers Bike Crawl and Fundraiser! 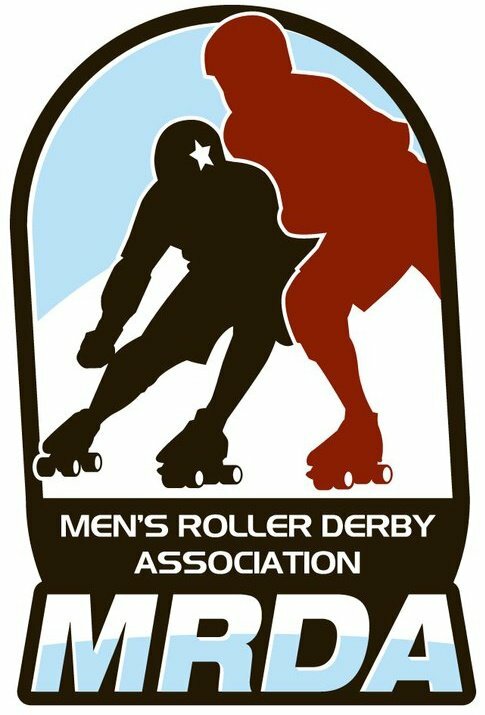 The St Louis Gatekeepers are flying to Cardiff, Wales to defend their title at the MRDA championship. To help our skaters get there, we are lighting the Keepers signal in the sky and gathering together St Louis’s greatest super heroes! Riders will meet at Pieces Board Game Bar and Cafe for registration and drinks before we ride into the night! Later in the night we will have a COSTUME CONTEST and RAFFLE for the super-est super heroes of the ride! All sidekicks, evil-doers, and alter egos also welcome! $5 donation at the door.